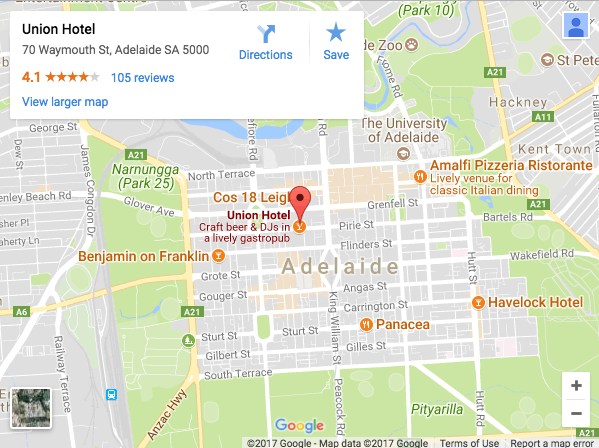 South Australia’s cosmopolitan capital, Adelaide, is about more than just old-world charm and churches. Sophisticated, cultured, and packed with trendy bars and restaurants, there are countless options to impress a date. 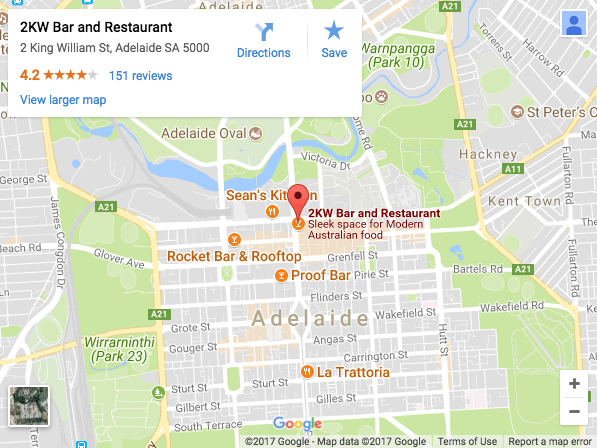 Here’s our top 10 picks for date night venues in Adelaide. 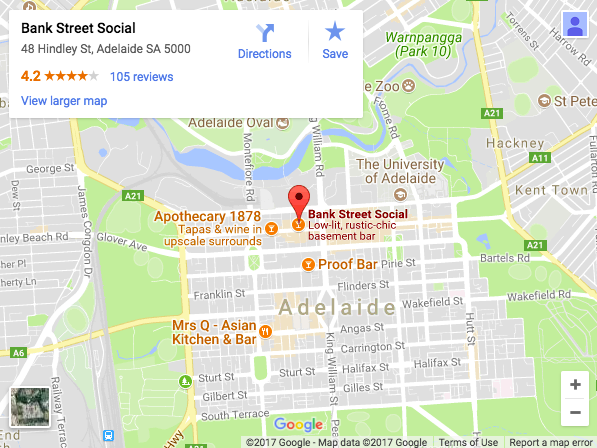 Located in the heart of Adelaide’s buzzing West End and a stone’s throw from Adelaide Train Station, Bank Street Social was named Best Small Bar of the Year by The Advertiser just 12 months after opening. 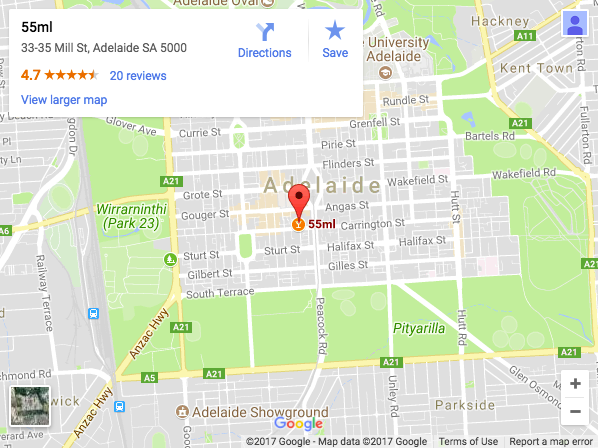 With a strong focus on local, this underground gem specialises in South Australian craft beer and cider, boutique wines from the area, and Australian gin and whiskey. There’s also a pizza bar for when you get a bit peckish, with all ingredients sourced locally from the Barossa Valley, McLaren Vale, Riverland and the Adelaide Hills. It’s hip and it’s warm; reminiscent of an old speakeasy yet with an underground feel, providing the perfect setting to have some fun with someone new. 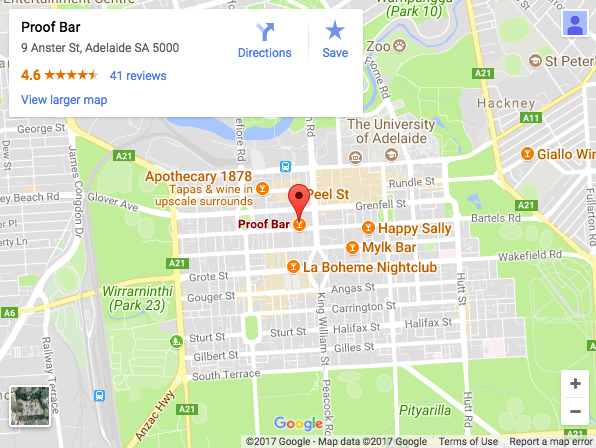 And if you want your date to turn into a night of drinks and dancing, head there on a Friday to enjoy some of Adelaide’s best DJs spinning funk, soul and disco tunes on vinyl until the early hours. 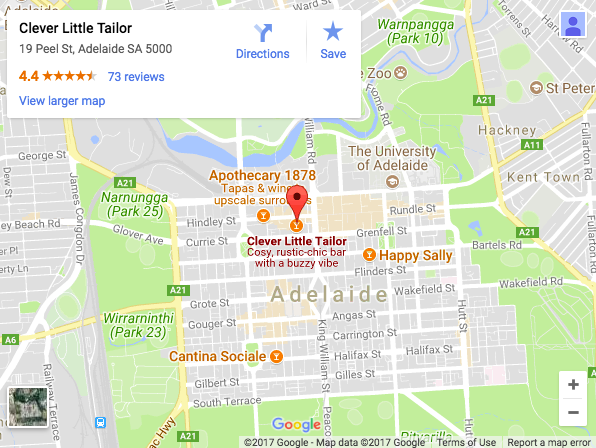 Also nestled in Adelaide’s West End, Clever Little Tailor is a cute, quirky spot and the perfect place to kick off your date. You’ll often hear the locals referring to it as Clevers or CLT; the vibe is warm, relaxed and intimate which serves as a great mix for some casual conversation over drinks. Like any good watering hole, Clever Little Tailor offers an extensive array of wine, beer and whiskies, whilst their accommodating bar staff will happily whip up a bespoke cocktail at your request. While booze is certainly their specialty, there are also some nibbles available to keep the grumbling at bay before you head off to dinner. For a date with an intellectual twist, Biblioteca Bar and Book Exchange on Gresham street is the place to go. This European-style small bar boasts an extensive collection of whiskies, gins and other spirits, while their innovative cocktail selection is continually evolving, meaning there’s always something new to try. Biblioteca is the perfect place to strike up an interesting conversation because the books really do lead the way, and the lounge-style feel expressed through dark timbers and leather seating will allow you to get cosy and comfortable with your date. Serving cocktails and craft beer with a DJ spinning all kinds of music over the weekend, the Union Hotel is everything you want in a venue. 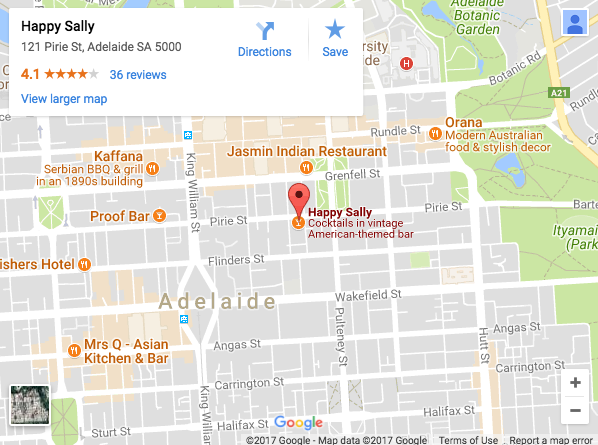 This Adelaidean icon has been around for over a century – 162 years to be exact, and has now established itself as a unique boutique gastropub, meaning it caters to a wide variety of tastes, both food and drink-wise. It’s perfect if you want to just grab a quick drink, or if you want to settle in for the night and enjoy a hearty pub meal. The atmosphere is vibrant and bustling, allowing for an easy-going, relaxed date. It’s been said that Pirie & Co brought the youthful resurgence that Adelaide’s East End needed, so for a date night you know this venue suits perfectly. Trendy and hip with a twist of classic, there’s also two sides to this funky bar. If you’re after a lunch-time or early-evening date venue, the restaurant upstairs has a broad menu offering share plates and mains, such as Jamon & Brie, Crispy Pork Belly and Squid Ink Linguine. 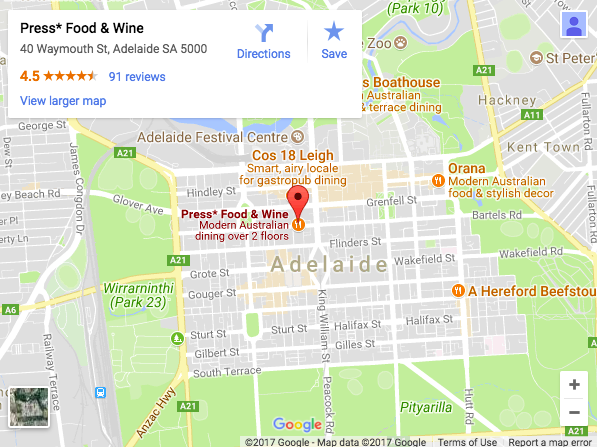 It also offers a wine list that reads of the who’s who of Adelaide wineries. At night, below street level is where the action is, with live music featuring up and coming artists as well as some well-known acts. Whether you want to get to know someone over dinner or rock-out to a live gig, Pirie & Co can deliver. Perched eight floors atop a historical Adelaidean building, 2KW boasts views of the city that are second-to-none. Featuring a bar, restaurant and garden terrace, this venue is accommodating to any kind of date, from the intimate dinner to casual catch up over a drink. Patrons of the restaurant are promised a culinary journey through the impressive menu; featuring specialities such as basa gede blood sausage served with fried cauliflower and herb sauce, or the lenswood apple pasture raised chicken with pancetta, grapes and marsala jus gras. Or if you’d prefer a less formal setting for your date, the bar and terrace offer a variety of delectable starters and pizzas to share whilst marveling over the twinkling city lights. Press* has a focus on seasonal, locally-sourced produce and their menu certainly reflects this. Calling themselves “unashamedly parochial” when it comes to sourcing their ingredients, the restaurant works closely with local suppliers and small-scale farmers to make sure their offering is top-notch and incredibly tasty. The atmosphere doesn’t disappoint either – the loft-style space with its timber decor and natural lighting provides the setting for a warm and inviting experience. 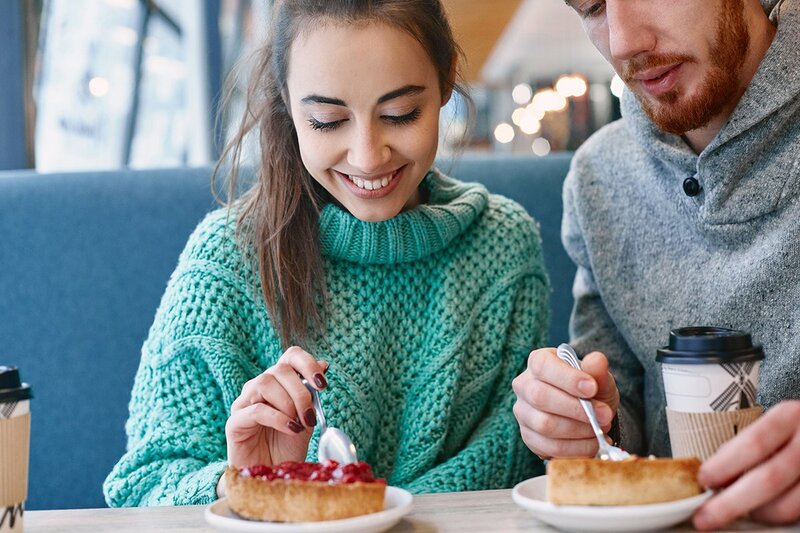 If you’re not after a sit down meal with your date, there’s the option to drop into the ground floor eatery for a quick bite and a glass of wine. Usually described as a dive bar, this small (but significant) venue has a loyal following, so you know they’re onto something good. 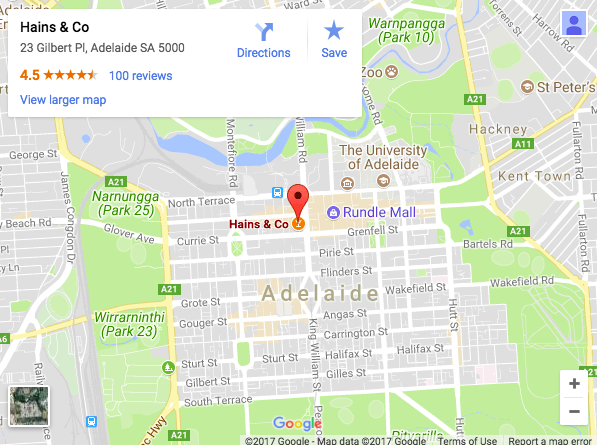 The great thing about Hains & Co is that while positioned in the heart of Adelaide’s nightlife, it’s still a few steps away from the main precinct so it’s a little quieter with more of a boutique feel. This nautically-themed bar specialises in rum and gin, and evokes a sense of Melbourne’s laneway culture through its al fresco seating options. Accompany your drinks with a snack from the tapas-style menu, which includes a selection of cured meats, smoked salmon and cheeses. Hains & Co may be small, but its cosy, mellow vibe make it an excellent option for a date. From the people who brought you Press*, Proof Bar is one of the city’s trendiest small bars. It features an extensive wine list and gourmet food amongst an old-school setting. It may be petite, but Proof oozes charm through its dim lighting, gold ceilings and 1950s furnishings. The unique thing about Proof is that the customer journey is priority; the exceptional staff will do everything they can to ensure your experience is nothing short of incredible. The menu by Press* features favourites such as the truffled mushroom & gruyere toastie, or options like spice-rubbed quail with daikon, wombok, mint and coriander if you’re up for something heartier. When it comes to drinks these guys are experts, there’s an endless array of local and international wines, plus inventive cocktails to accompany the classics – you certainly won’t be left with a thirst after a visit to Proof Bar. The only stop on Mill Street, 55ml measures up. 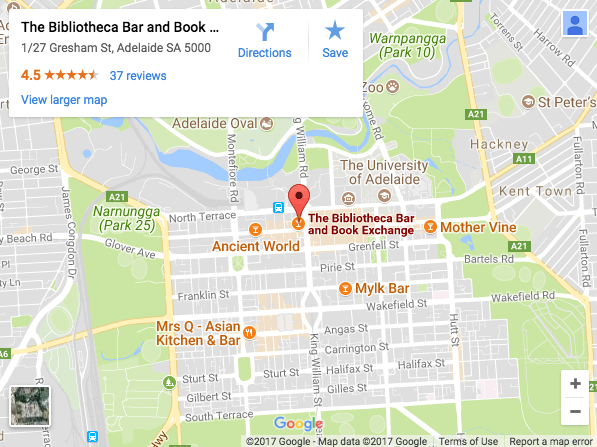 It’s a warm and friendly café by day and bar by night, so regardless of whether you’re catching up for lunch or an after-work drink, you have options. The interiors feature industrial accents and a gorgeous vertical garden, mixing exposed brick, concrete and timber to give the space a cool, warehouse-style feel. The bar features four craft-beer taps (installed through a crowdfunding campaign) independent of a brewery so there’s an excellent variety on offer. While the fridge is mainly stocked with beer, wine is available for those who prefer grapes. The owners really aimed to make it a local hang-out spot and that’s certainly the way it feels, meaning you and your date are sure to feel right at home.